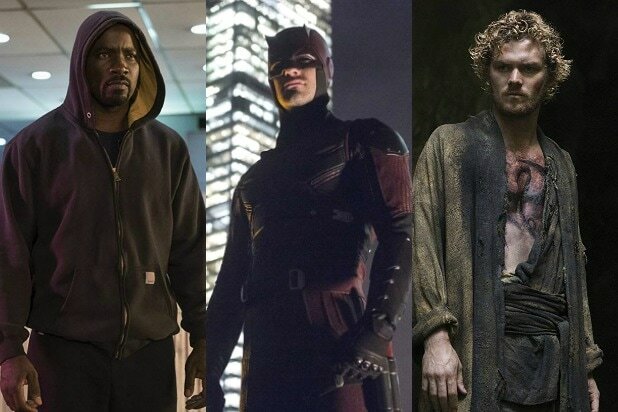 The Netflix Marvel shows often work its smaller-scale heroes and villains in various roles in the stories of its title characters. In “Jessica Jones” Season 2, a man named Robert Coleman comes to Jessica’s private investigation agency to hire her — and claims to be a superhero himself. It turns out to be true: Robert (Jay Klaitz) is a super-fast hero who tells Jessica (Krysten Ritter) people used to call him “the Whizzer” in school. While Robert doesn’t hang around on the show for very long, he really is based on a Marvel Comics superhero, despite the goofy name. He even sports a yellow and blue coat and shirt, riffing on the comics version’s yellow and blue original costume. In the comics, the Whizzer is a World War II-era hero who first got his powers when his scientist father, took him on a trip to Africa. While there, Robert (whose last name Frank in the comics) was bitten by a cobra. To save his life, his dad took the extremely weird step of giving Robert a transfusion of mongoose blood. That transfusion gave him his super speed powers (or triggered latent mutant abilities in the 1970s version), and Robert decided to use them to fight crime. 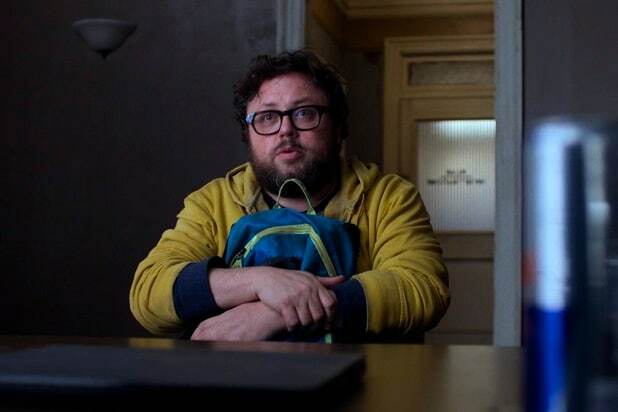 The “Jessica Jones” Whizzer didn’t get his powers from a mongoose — he’s actually the victim of human experiments by the shadowy organization known as IGH. The show pays tribute to the comics version, though, with Whizzer mentioning his pet mongoose, and Jessica later finding out that he’s a member of something called the Mongoose Appreciation Society. The comics version of the Whizzer fought bad guys, and even Nazi spies. He was later recruited by none other than Bucky Barnes (the Marvel Cinematic Universe’s Winter Soldier and Captain America’s sidekick) and other heroes to fight Nazi infiltrators in the U.S., as well as the Captain America bad guy and HYDRA leader, Red Skull. Years later, the Whizzer came to believe that his wife and fellow superhero team member, Miss America, had given birth to a pair of twin while they were traveling the world. Miss America had died during childbirth, and in his grief, Whizzer left the kids. They weren’t actually his kids, his actual baby having died in childbirth thanks to the fact that Miss America and Whizzer had been blasted with radiation after an act of sabotage by an old enemy. But later, when the Whizzer heard about Avengers Quicksilver and the Scarlet Witch, he came to believe they might be his long-lost children. The Whizzer eventually fought both against and alongside the Avengers in his old age, and for a while the Scarlet Witch believed he might have been her father, although Quicksilver was a little more dubious. It turned out they weren’t related, though, and the Whizzer died fighting his old nemesis Isbisa alongside the Scarlet Witch and the Vision.